Vortex® – SECO/WARWICK’s patented technology, attracts leading aluminum manufacturers from around the world. 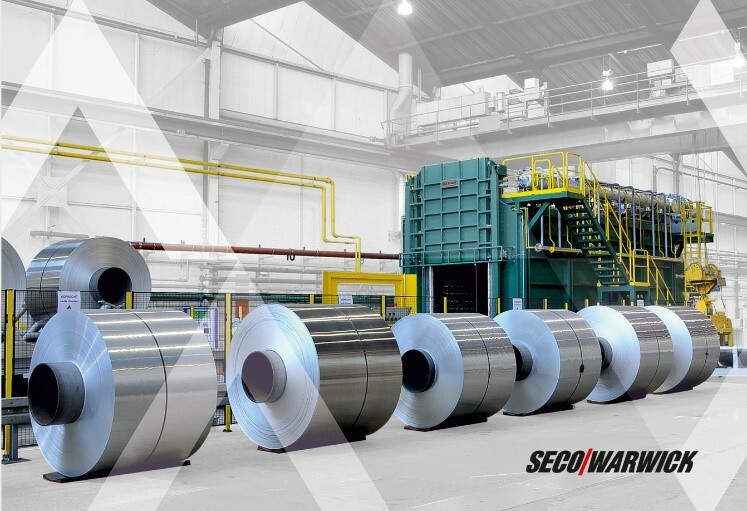 Global aluminum manufacturers trust SECO/WARWICK’s advanced Vortex technology for annealing aluminum coil and foil, producing superior product with in less time than traditional technologies. After Germany, Turkey and Poland are the next European countries, where the Vortex technology will be implemented on a large scale. SECO/WARWICK’s solution has already been established in Asia and the US. “Vortex is a solution selected by an increasing number of companies looking for alternative and more efficient systems for annealing aluminum coil and foil. What makes the technology attractive is the proven and excellent quality of the final product, and a significant reduction of cycle time by up to 30%. Solutions with the prefix ‘eco’, in other words, economical –ensuring higher production profit – and environmentally friendly as well as fuel efficient are the current trend in the world of heat treatment, ” states Piotr Skarbiński, Vice President for both business segments, CAB and Aluminum Process at SECO/WARWICK. Assan ALÜMINYUM is a world leader in the production of aluminum products using the continuous casting method, offering its products to a wide variety of sectors such as distribution, construction, transportation, consumer durables and packaging. With dynamic development, the company is working on a new investment and with the need to increase production capacity has once again decided to purchase SECO/WARWICK’s Vortex technology, equipped with an innovative nozzle system for annealing aluminum strip. Companies that belong to EKO Świat Group produce primary, secondary, casting and plastic alloys. EKO-Świat, searching for technology for the heat treatment of rolled products that will provide efficiency and quality, has for the second time decided to purchase an aluminum annealing furnace equipped with the patented Vortex technology from SECO/WARWICK. “The quality and reliability of EKO Świat products is known to an increasing number of customers. In order to successfully conquer European markets, we choose technologies that are competitive not only in terms of price but, above all, quality, hence the choice of a partner who can provide high quality products. Once again we decided to work with SECO/WARWICK because our partner understands not only our needs but also is an expert in their field. Selecting SECO/WARWICK as the supplier of the new Vortex technology is a natural step to increase our production capacity, which will translate into a stronger position in the market,” said owner of the EKO Świat Group Jarosław Śliwakowski. 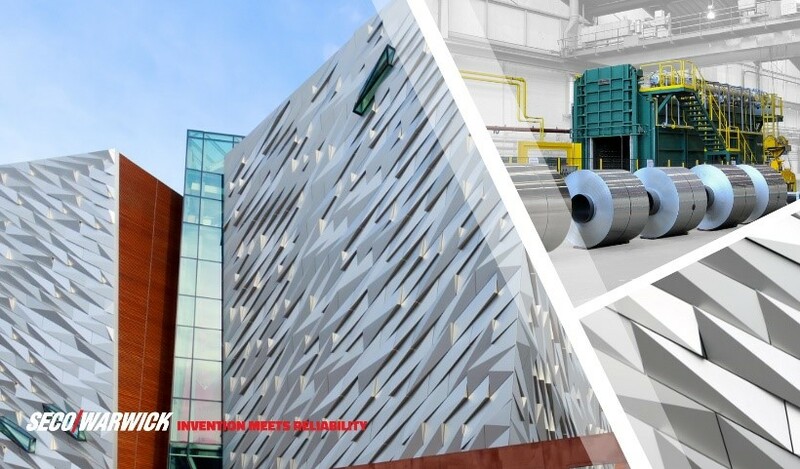 The SECO/WARWICK solution has been in operation for 2 years by the German aluminum producer – Novelis, which uses Vortex for heat treating aluminum products that are used in architecture, such as cladding materials for facades of residential, public, and office buildings or as panels for ceilings and walls. Novelis brand. To keep this promise, we work with the only best companies like the SECO/WARWICK Group, which is known for delivering innovative solutions for the heat treatment of metals, ” says Eric Tonkowski, Managing Director Novelis Germany. SECO/WARWICK offers technologies that while maintaining the required standards, guarantee improved efficiency of the production process and the final quality of the heat treated material. 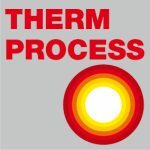 The Vortex technology, ensures better temperature uniformity without local overheating of the roll surface which significantly affects the final quality of the heat treated material. The Vortex system, in addition to achieving a temperature uniformity +/- 3° C, provides a shorter heating time of up to 30% when compared to conventional systems. 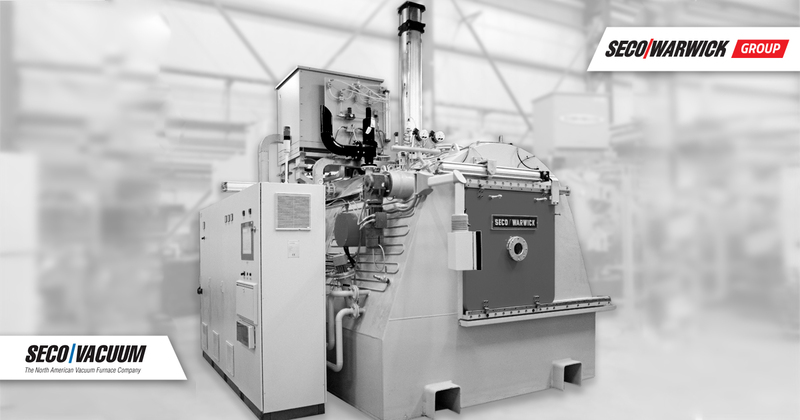 SECO/WARWICK’s aluminum heat treating technologies are designed according to customer needs and are equipped with dedicated control systems and transport load equipment, which can be offered in different configurations, tailored to the specific requirements of production processes at end users’ facilities.